/ Is Your Drinking Getting Out Of Control? 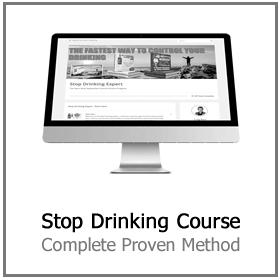 Is Your Drinking Getting Out Of Control? Even though there are lots of substances that can lead to dependency, alcohol is distinct due to its lawful status. Make no mistake, this legal status offers no safety. However, it does explain why alcohol is the most commonly overused of all mind-altering substances. Although only 3.3 percent of all alcohol consumers go on to develop a problem, this still equates to a huge amount of people. About two in three people in the western world, or 67 percent, are considered to be social or irregular alcohol drinkers. Recent estimations claim that approximately 31 percent of US citizens have some kind of alcohol use disorder or drinking problem. With alcohol use and misuse being so typical, it’s essential to know about many of the warning signals of a drinking problem. 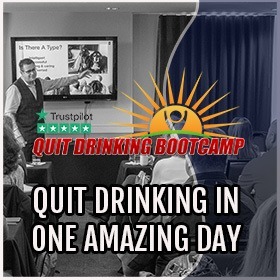 If you can spot the problem in advance you can make the required lifestyle adjustments to safeguard yourself or your loved one from alcohol addiction. For the most part, individuals who become addicted to alcohol can’t pinpoint the precise instant when their alcohol use transitioned into pure dependency. 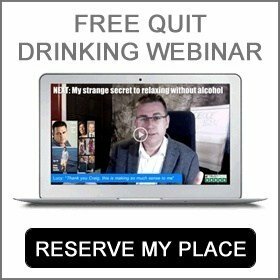 In spite of how typical is it for problem drinkers to be in denial about the severity of their issues, they still frequently keep their alcohol use a secret from others. There are a variety of explanations for why this happens, including worry of judgment from others. Whatever the case may be, hiding or lying about alcohol consumption is an extremely common indicator that an alcohol consumption problem has developed. An individual who drinks ‘responsibly’ is generally called a social drinker, which means that he or she exhibits low-risk drinking behavior. Generally, social drinkers are more than capable of having only one or two alcoholic beverages at a time. Plus, their drinking is frequently restricted to societal scenarios. However, when a man or woman begins to use alcohol as a means of dealing with stress or the daily challenges that life throws our way. He or she begins to associate comfort and pain relief with alcohol use. The danger is that the individual will slowly increase his/her use of alcohol as a coping mechanism over time, at the same time ending up being more and more physiologically reliant on the drug. As such, drinking alcohol to alleviate anxiety and other negative feelings is a typical overture to serious dependency. Blackouts are incidents of short-term amnesia that are caused by the intake of sizable volumes of alcohol. In other words, blackouts happen when a person has arrived at such a level of intoxication that they have no memory of what took place during a certain interval. Oftentimes, blackouts are the result of drinking a sizable volume of alcohol in a restricted time frame. According to research studies, the presence of such huge amounts of alcohol has an unfavorable impact on memory. In particular, alcohol inhibits the capacity of the brain to commit fresh experiences to memories while leaving recollection of existing moments undamaged. 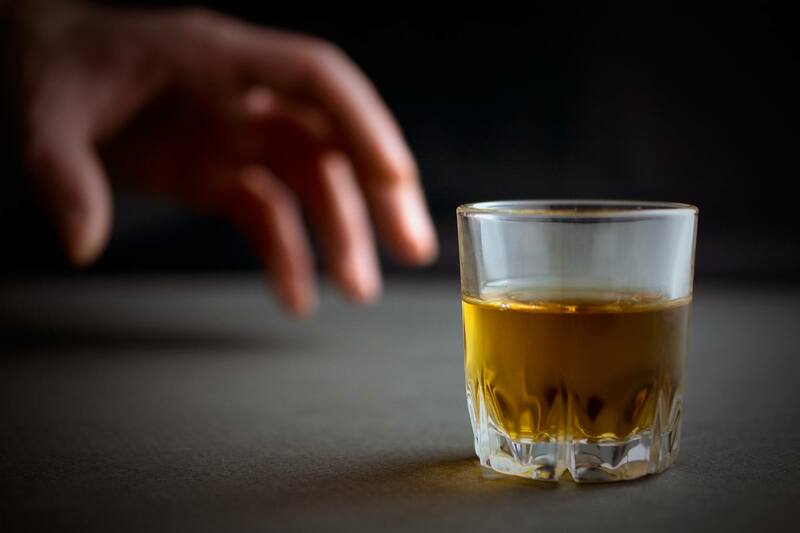 For that reason, blackouts and other kinds of amnesia that occur while under the influence of alcohol can be a powerful sign of an approaching alcohol problem. 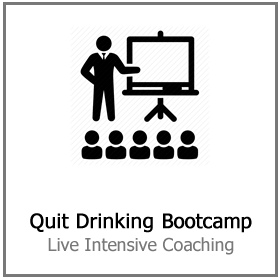 In many support groups for alcoholics and problem drinkers, it’s often stated that an alcoholic is somebody who can not commit to having just one drink. This stance basically means that when a man or woman with a drinking problem has an alcoholic beverage, the individual can’t be sure the number of drinks will follow that first one. Or what types of behaviors he or she might exhibit while under the influence. Individuals with drinking problems tend to discover that they’re unable to drink alcoholic drinks without drinking to excess. For reasons that should be easily apparent, being unable to control your alcohol consumption is cause for worry. Whether drinking on a daily basis or using some other drug, substance abuse issues are known to be incredibly harmful to our personal relationships. The impact of a alcoholism on a marriage may be seen even in the initial phases addiction. 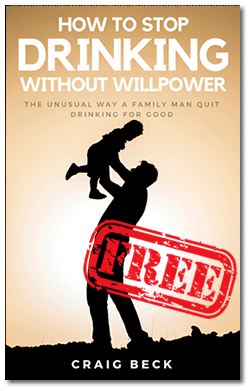 As harmful as alcohol can be to your intimate relationships, this can also be the inspiration to overcome a drinking problem. If you’re somebody whose relationship is hurting because of your alcoholic abuse, think about whether the daily bottle of wine or the relationships are more important to your happiness. Many members of the Stop Drinking Expert report that one of the most powerful benefits of quitting drinking is falling in love with their partner again. Alcohol steals the real you and leaves behind a lazy zombie for the most part. Not the person your partner met and fell in love with. Tried to cut back and failed? People who do not have an alcohol addiction can forsake a glass of vino without any physical distress, emotional hardship or other adverse consequences. By comparison, somebody with a drinking problem would find it extremely difficult to go any significant period of time without drinking. To be clear, this doesn’t mean that you have to drink every day for it to be regarded as a drinking problem. But when efforts to abstain are ineffective, there’s clear sign of a more significant issue with alcoholic drinks. Even though there are many obvious indications of a drinking problem, it can often be harder to identify the problem in yourself than in other people. Lots of people who suffer from substance abuse problems are in denial. They possibly refute the reality of their drug use problem or win over themselves that the problem is really under their management. Unfortunately, this means alcoholism often develops while individuals overlook a lot of the warning signs that happen along the way. 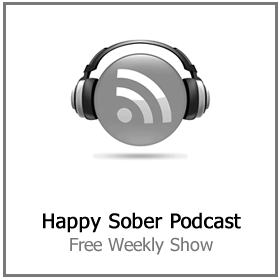 It’s vital to be familiar with how alcohol is affecting your tangible and psychological health and wellness, your occupation, your partnerships and other facets of your lifestyle since observing these effects can offer the best possibility of catching a substance usage issue before it turns into addiction. The best time to have stopped drinking was ten years ago, the very best next time is right now! Are you ready to kick this attractively packaged poison out of your life? 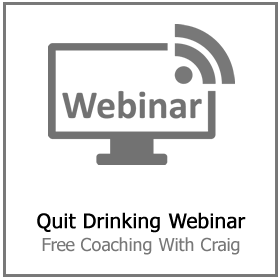 Click here to reserve your spot on our next FREE quit drinking webinar.